Accounting is the score keeping system in the &apos;game&apos; of business – you can&apos;t do well in any &apos;game&apos; if you don&apos;t understand how the score is kept. 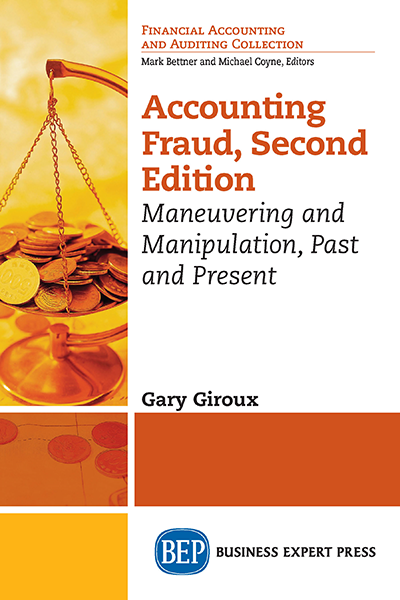 This book is intended to benefit MBA students and upper division non-accounting business majors. It should also serve as an excellent desk reference for practicing managers. 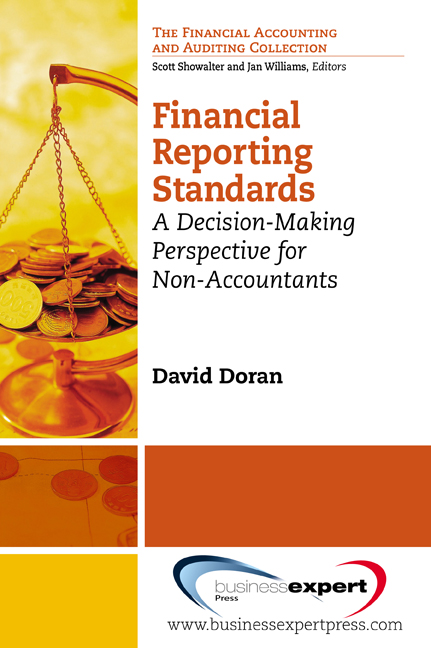 The book emphasizes how management&apos;s choice of accounting methods and their required estimates in reporting transactions and events impact financial statements, both immediately and in the future. 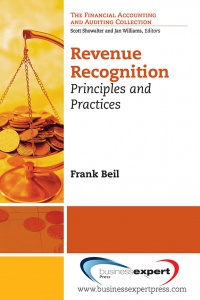 This book takes an exclusive user&apos;s decision making perspective by utilizing the accounting equation format to directly illustrate financial statement effects. Readers should make better decisions based upon financial statement information through an enhanced understanding of its usefulness and limitations. United States financial reporting standards are compared and contrasted with international financial reporting standards where appropriate. 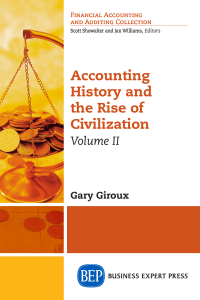 Most of the topics addressed in this book are typically studied by accounting majors in the two course &apos;intermediate&apos; accounting sequence, but the text also includes discussion of consolidations – a topic generally covered in the &apos;advanced&apos; accounting course. Unlike typical accounting books, journal entries are not used to illustrate topical coverage. 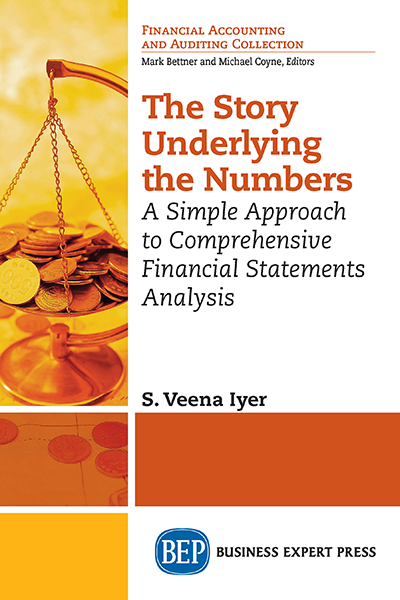 By exclusively applying a user&apos;s decision making emphasis, and limiting topical content to areas relevant to financial analysis, this book allows non-accounting majors to acquire the underlying knowledge in a concise and easy to understand text. 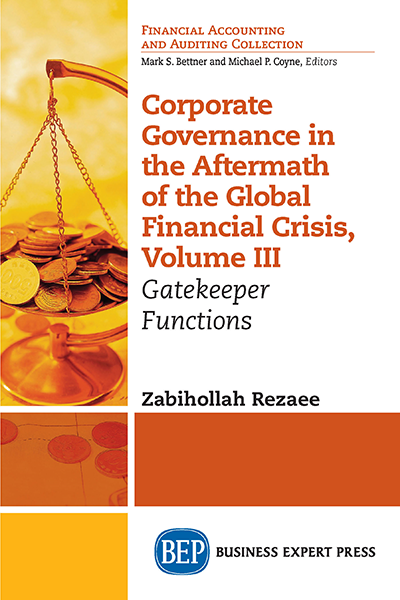 The book assumes the reader has a basic understanding of financial statements (through previous study in accounting principles) and a familiarity with time value of money concepts.